Weddings are always fun. You get the chance to catch up with your friends and family, relax, enjoy great food, and if you are a lucky dance the night away. Plus, of course, you get the chance to dress up. For once, everyone looks their very best. Weddings provide you with the perfect opportunity to get some nice photos taken and create some wonderful family memories. 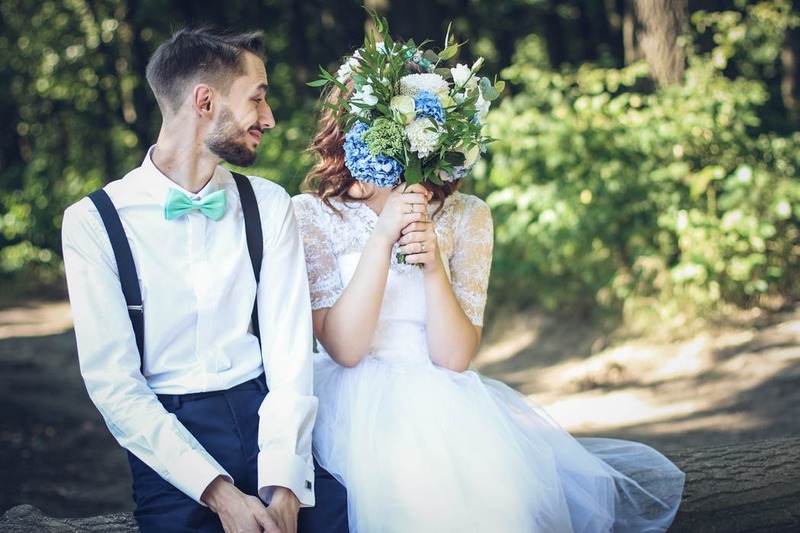 If your family has been invited to a summer wedding, read on. Below are a few suggestions you can use to find everyone in your family the perfect outfit. Suits are by far the easiest way to make sure that the boys and men in your family look their best. Every man (or boy) looks great dressed in a suit. If you are on a tight budget don´t forget that you can simply skip buying a jacket for the youngest members of your family. They can still look smart in a pair of suit trousers and a shirt or, better still, a waistcoat. There are lots of options just click here for more styles and suit ideas. If you and your girls also like wearing suits, by all means, opt to wear one. There are plenty of different types available, so it really is not hard to buy something suitable. If you particularly like trousers suits, you can even wear one of those. However, for a wedding, most women and girls prefer to wear a dress. The styling is entirely up to you, but always to buy one that you would not wear every day. For a wedding, you want to wear something that is extra special. Regardless, of what outfits everyone chooses it is important to accessorize them properly. The right accessories can make or break an outfit. Even a fairly ordinary dress or suit can be turned into something pretty special with the help of the right accessories. For the boys, a nice tie and the right shoes are all you really need. But, for the girls, a handbag and hat may also be needed to complete your outfits. It is also nice for everyone to have some jewelry to wear. The right watch, necklace or bracelet can make a big difference to how classy an outfit looks. A wedding is a perfect time to buy your child a special item of jewelry. They will love wearing it on the day and will be able to continue to do so for many years to come. If you are wondering what type of jewelry you could buy for a young child, just take a look at this article I wrote, last year, It is all about buying items of jewelry for the younger members of your family. For families, weddings are big events. There is a lot to think about and get organized, so it is all too easy to forget something important. This helpful wedding guest checklist will enable you to avoid this happening to you.